Death is the destination and life is a journey. When it’s time for the soul to bid goodbye to this world, the bodies are returned back to nature. Though all the bodies don’t return to their destination, some are left behind for reasons known and unknown. Let’s find out about 10 humans that are still in the mortal world well preserved without a soul. Gunther is dead, before you guys start wondering that why is he on this list then, let me enlighten you. The concept of ‘Plastification’ is his brainchild. 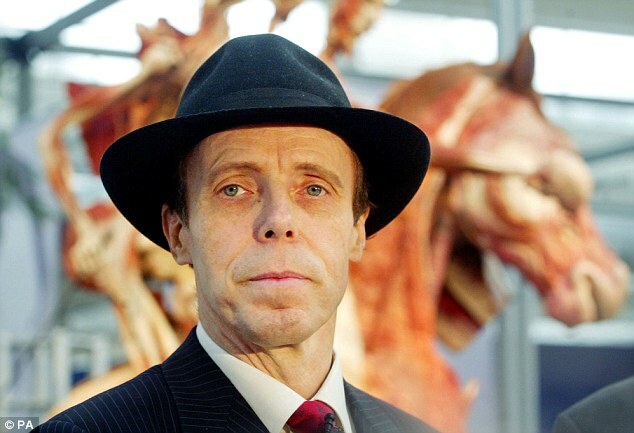 Gunther’s ‘Bodies’ museum is well known for letting people peep into all diversities of the human body for educative purposes. The preservation of these bodies requires soaking, sub zero baths, and acetones. How would you react if you find a dead man’s body staring back at you? An officer of 22-year-old, John was part of the Franklin Expedition to the Arctic Circle in the year 1845. Lost in the failed expedition, he eventually died of lead poisoning and was buried in the frozen Tundra. The scientists exhumed his body in the 80’s and were left amazed by the condition of the body. A saint by all means. She was used to seeing apparitions of the Holy Virgin Mary. Born in France, she died at the age of 35 due to tuberculosis. 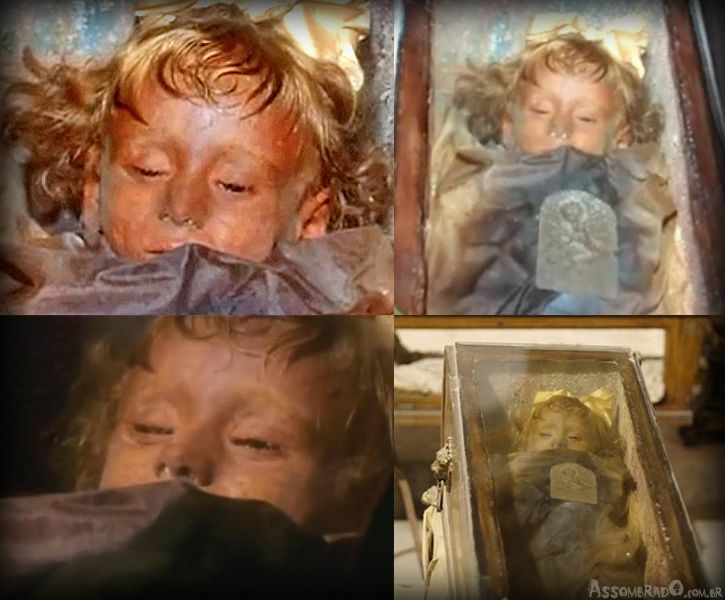 In 1909 an incorrupt body of Bernadette was found while they were exhuming it. Ten years later, when exhumed, apart from some mummification and mold her body was in great condition. Exhumed again in 1925, her body was still fine so they cast wax casts on the face and hands after mold was cleaned off and the ribs were handed over to the Vatican. A 500-year-old body of a 15-year-old in such perfect condition has left scientists baffled. 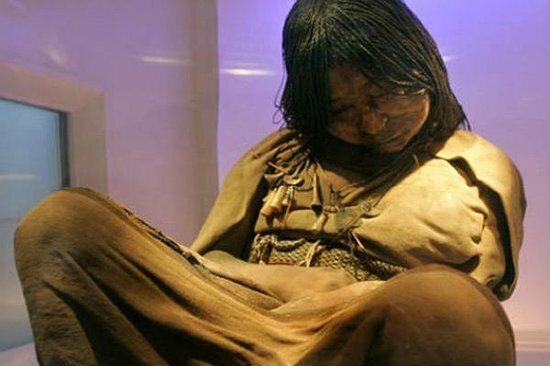 Part of an Inca sacrifice with 2 other children, their bodies were left to freeze to death. Her body gives the impression of a girl in deep sleep, that scientists claim are how she was left to die. A mixture of herbs that induced her in heavy sleep was found in her system. With strands of graying hair, it isn’t hard to comprehend that she lived a stressful life, so different from the teens today. 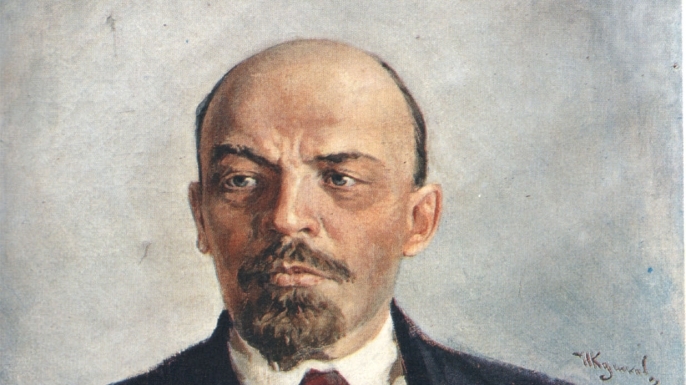 People try keeping their heroes alive by all means and Lenin is an example of this theory. The Russian Communism was his contribution to the world so when he died, his supporters and followers couldn’t handle the idea of a burial. His body was several times injected and has a pump and a humidifier instead of organs that keep his body temperature stable and him looking calmly sleeping. A Russian Buddhist monk who died in mid chant in a lotus position. He was buried in the state he died in, only to be found to in perfect conditions during the several times his body was exhumed. Eventually, he was declared as a sacred relic and his body sits outside a shrine kept in perfect condition. Mallory with his partner tried to be the first people to climb Mt.Everest in 1924. They were seen 800 ft below the summit for the last time with only an axe and an oxygen tank giving way to their existence. 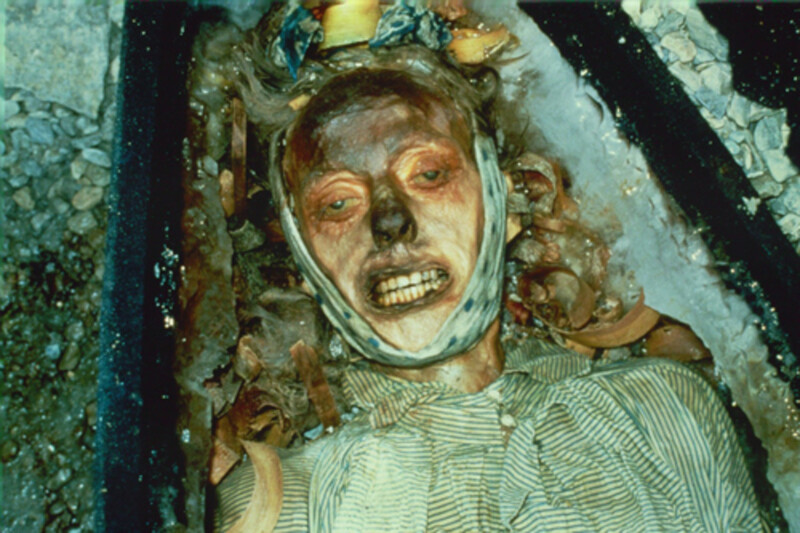 It was only in 1999 that during an expedition that was sponsored by Nova and BBC that the body of Mallory was found perfectly preserved, 700 ft away from the axe with a rope tied around his waist. A fall and a wound by the axe resulted in his death. Well known for his notorious killings across Thailand and eating remains of children killed by him, he was eventually captured and hanged till death. He wasn’t given an easy way out, his body stands in the Songkran Niyomsane Forensic Museum filled with Paraffin wax as per the instructions by the Thai Government. The best-preserved body in the world. The lady died 2000 years ago. Her body still has soft bendable tissues and the blood is still in her veins. Wife of the Marquis of Dai from the Han Dynasty, her limbs still bend and these things proved helpful for scientists to learn more about her. 2000 years and still in good condition, someone definitely loved his wife a lot. A devasted father, Mr. Lombardo couldn’t manage to lose the sight of his little girl. He approached an Italian embalmer named Alfredo Salafia to preserve her body. The little girl who died of Pneumonia looks like a real life sleeping beauty. Today we are discussing these people because unlike others they left a mark in this world permanently.